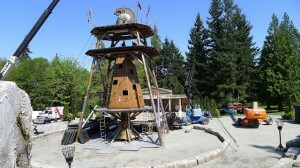 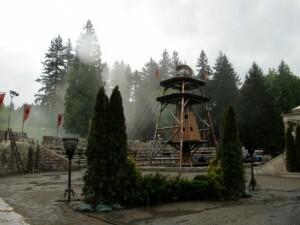 I’ve located a couple interesting sets of images from the set of Percy Jackson 2. Yvrshoots has some pics of the Camp Half-blood set caught under a torrential rainstorm, while Hollywood North on Location ‘s shots are depicting pure fun in the sun. 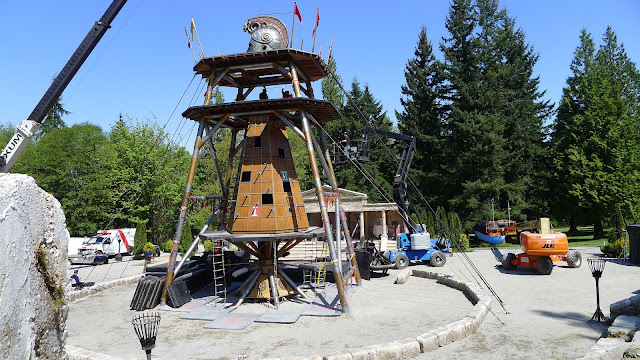 It just goes to show you that Vancouver’s weather (and Zeus’ temperament for that matter) is cruel mistress indeed.